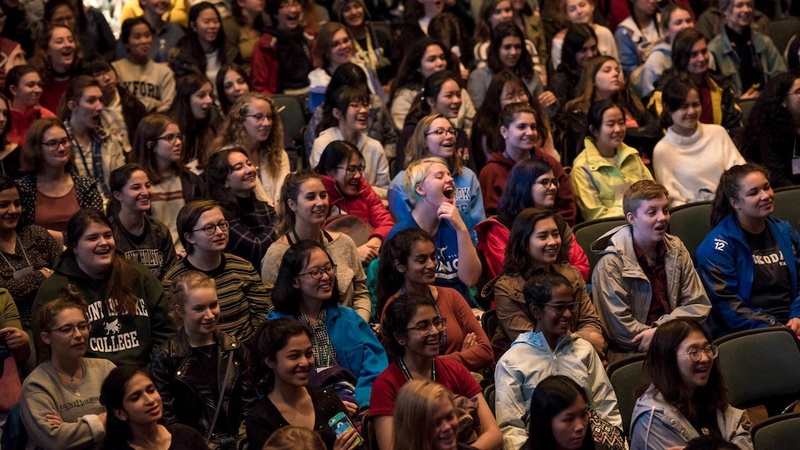 Despite titles of leadership conferred upon me in high school — delegate to my town’s youth commission and teen ambassador for my local Junior League — I never truly considered myself a leader until I came to Mount Holyoke College. Here’s why. In October of my first year, I decided to run for my class board. Though I would like to think that this decision stemmed from my unbridled confidence in my ability to positively impact my community, in reality I would have never run without a whole lot of encouragement from my friends. After I mentioned in passing that I might be interested in running for class board, my friends pestered me daily until I submitted my petition to run. In being elected to my class board, I entered a world of leadership ideas and terminology I never knew existed. Before our first official meeting, our board’s advisor asked us to complete a StrengthsFinder quiz to help ascertain our own strengths and understand how they would impact our leadership styles. Throughout our training, which was led by the Office of Student Programs, our advisor emphasized that each of us had unique skills that would cause us to be leaders in different ways. My first experience in leadership training did two important things. It gave me a framework with which to understand my own leadership style: I tend to be quiet in large groups, and emphasize listening and group harmony. And it debunked a myth that I’d always believed in: that leadership is an elusive ability that you are either born with or not, and I was definitely not. Wrong! Over the course of the trainings, I learned to identify components of leadership that I could manage and control. I began to consider myself capable of leadership, so long as I worked on developing the skills it entailed. After my initial foray into understanding leadership as a set of skills, the staff at the Office of Student Programs helped me continue my leadership education. Through their Student Government Leadership Retreat and summer trainings for student leaders, I developed a more nuanced understanding of the skills that encompass leadership. I now recognize leadership not just as a title and a sense of authority. I realized that anyone with a desire to help their community can be a leader. And I learned ways to support myself and my peers in developing these skills. For example, I have focused on listening to people who tend to be quieter, and making structured times for them to speak if they so desire. 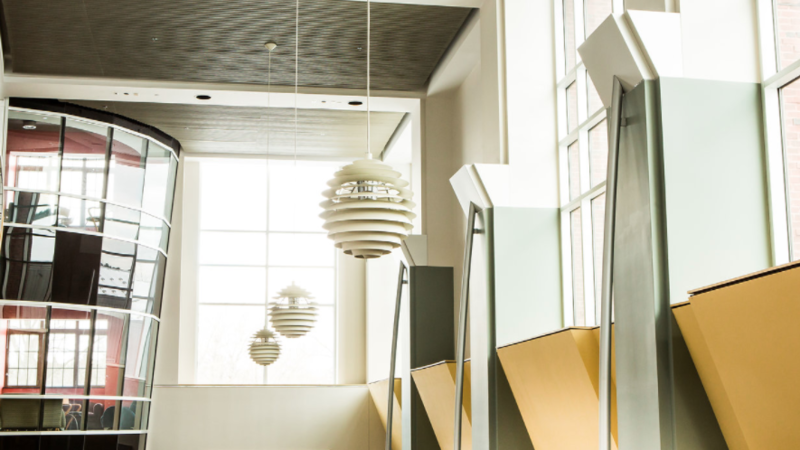 By reframing leadership as a skill that can be learned, just like any other skill, the people of the Office of Student Programs open up immensely positive opportunities for students who may not consider themselves to fit the mold of a “classic” leader. Additionally, the Weissman Center for Leadership offers students the opportunity to put these leadership skills into practice through its Community-Based Learning programs and Leadership and Public Service lectures, seminars and site visits. Being able to see myself as a leader has allowed me to thrive on campus. 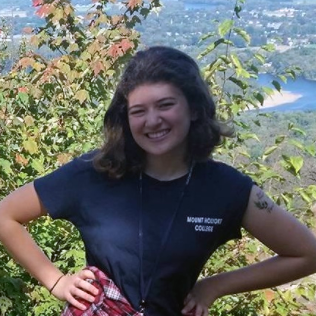 I have stepped into leadership roles around campus, both officially and unofficially, as the vice president of the Mount Holyoke Debate Society and as an Orientation leader. In these positions, I work individually with students to help them build confidence in their leadership abilities. Even in group projects for class, I feel more comfortable taking the lead, delegating tasks and problem-solving. Guiding students to see themselves as leaders brings consequences that extend far beyond campus. The effort is an integral aspect of empowering people, particularly women and people of marginalized gender identities, who see few public representations of themselves as leaders. 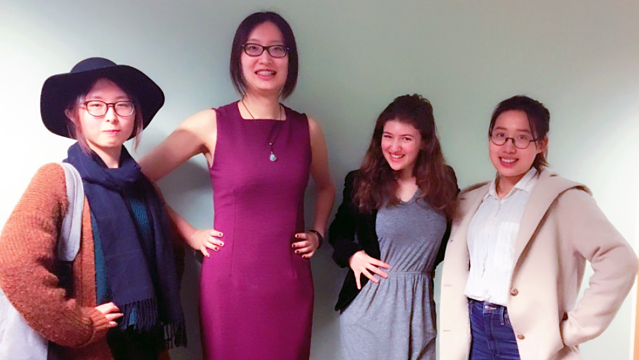 Mount Holyoke plays a crucial role in that it both offers infrastructure that teaches students from underrepresented groups to see themselves as leaders and provides a framework with which they can understand their leadership styles. 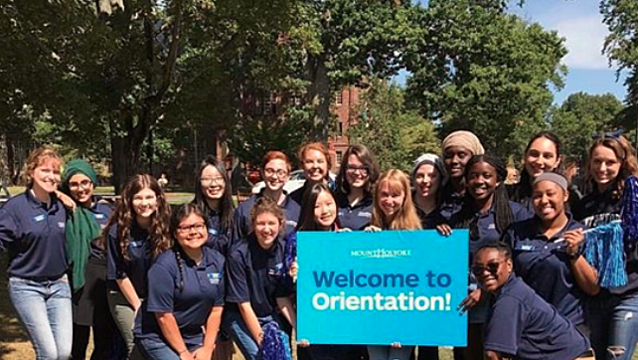 In doing so, Mount Holyoke is broadening the scope of leadership and inspiring people who might not otherwise feel comfortable in such a role to become true leaders in their communities. 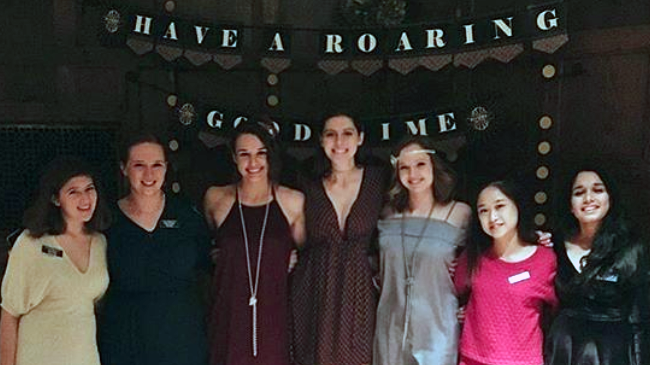 Though I have not quite decided upon a career path yet, I know that when I leave Mount Holyoke I will not hesitate to assert myself as a leader and work to encourage others to do the same. Leadership is a set of skills that can always be improved. I know that moving forward, I will continue to seek out opportunities to develop these skills through both lessons in leadership and hands-on experience.